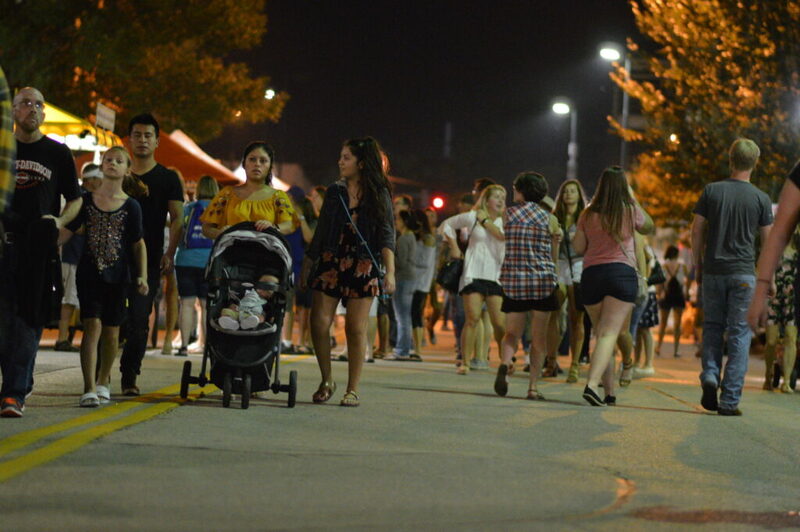 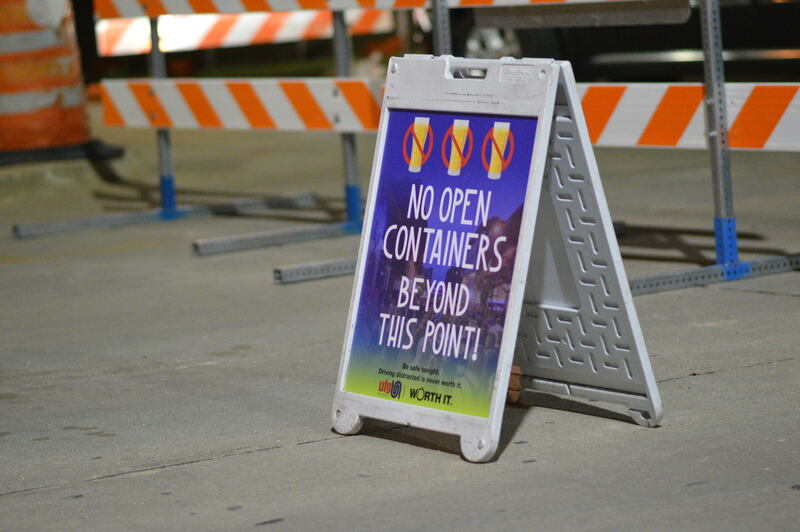 Even without American Idol winner Maddie Poppe, this year’s Market After Dark was expected to attract 30,000 people to downtown Cedar Rapids. 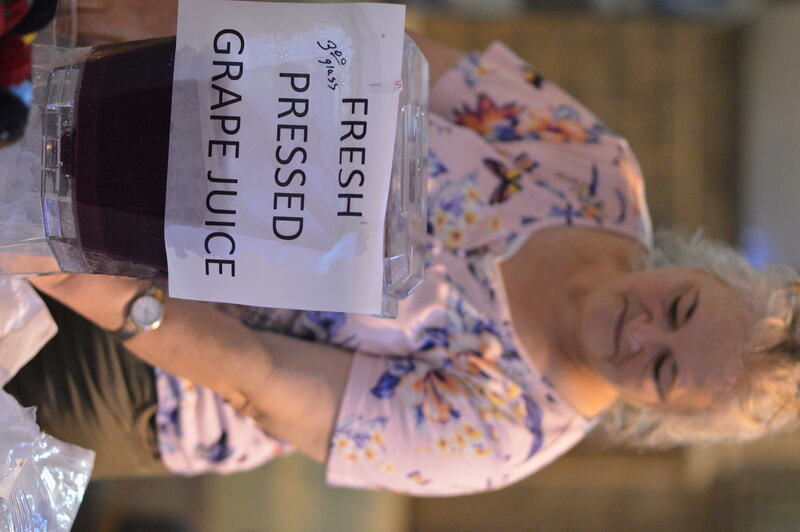 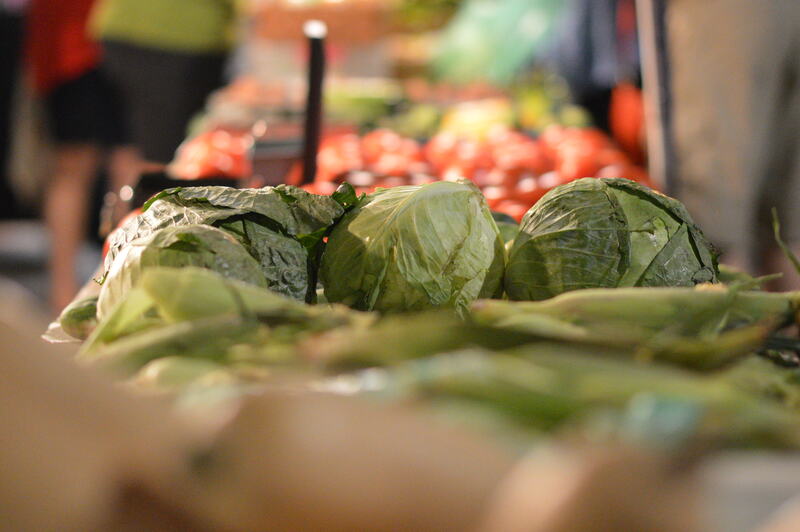 While attendance numbers will be available later, crowds consistent with the past few years jammed the streets to visit vendors and buy beverages and food during the nighttime farmers market. 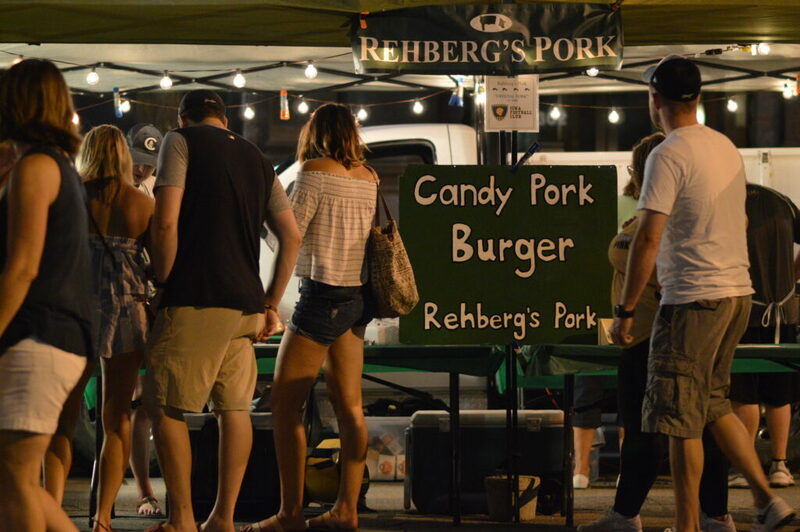 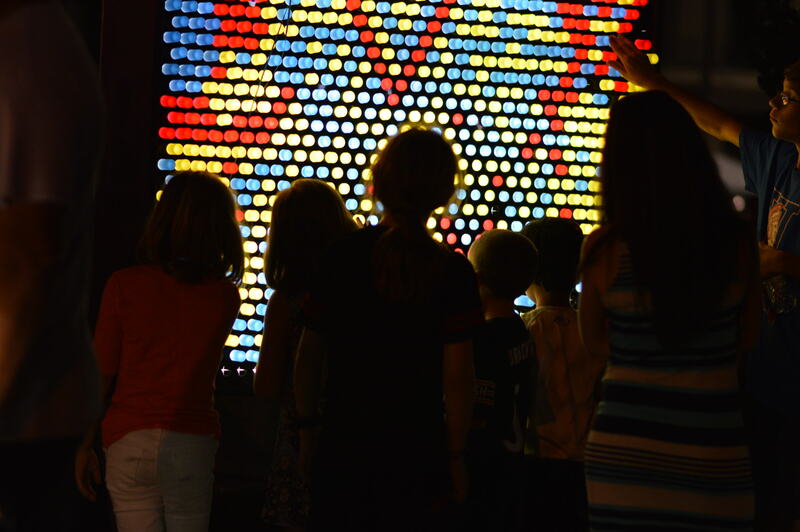 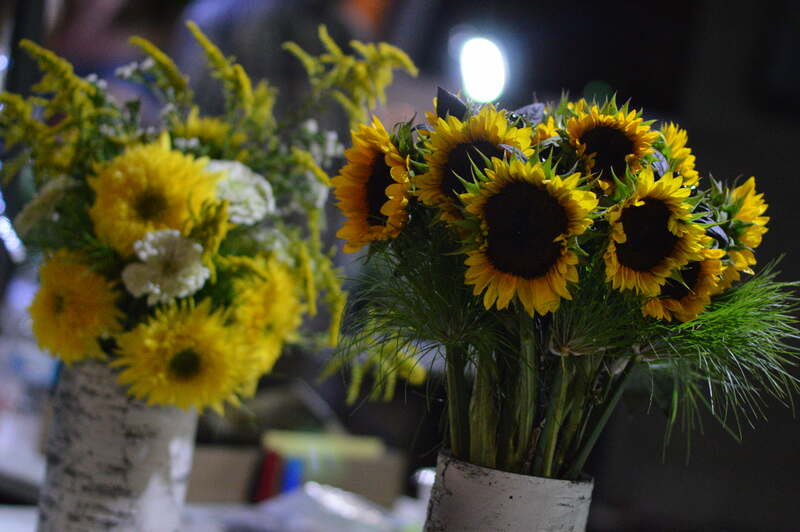 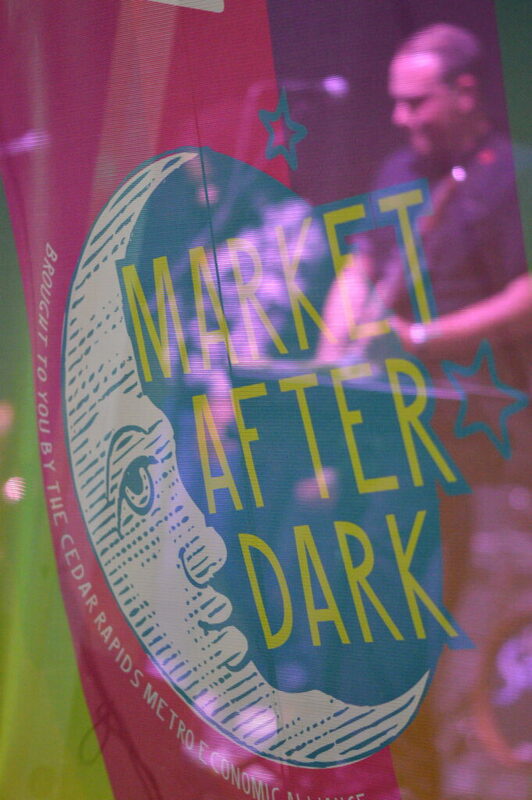 View photos of last year’s Market After Dark. 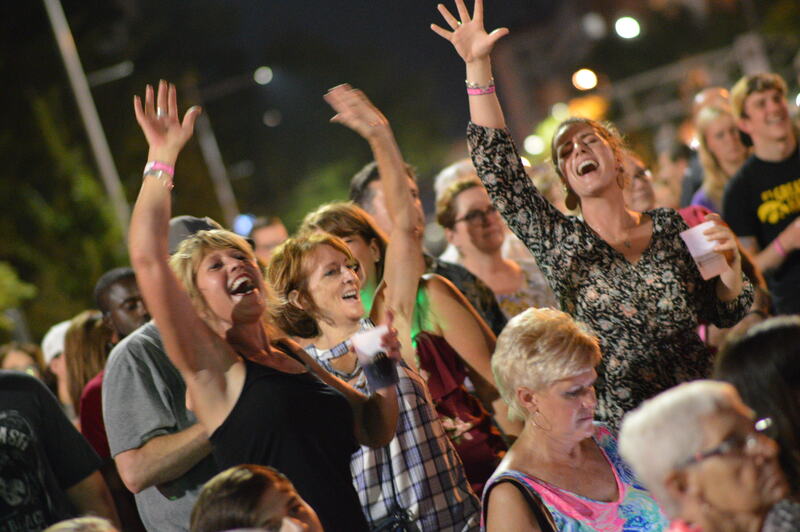 Before winning American Idol earlier this year, Iowa native Maddie Poppe had been scheduled to perform at Market After Dark, but was contractually obligated by American Idol to be elsewhere during the Aug. 25 event. 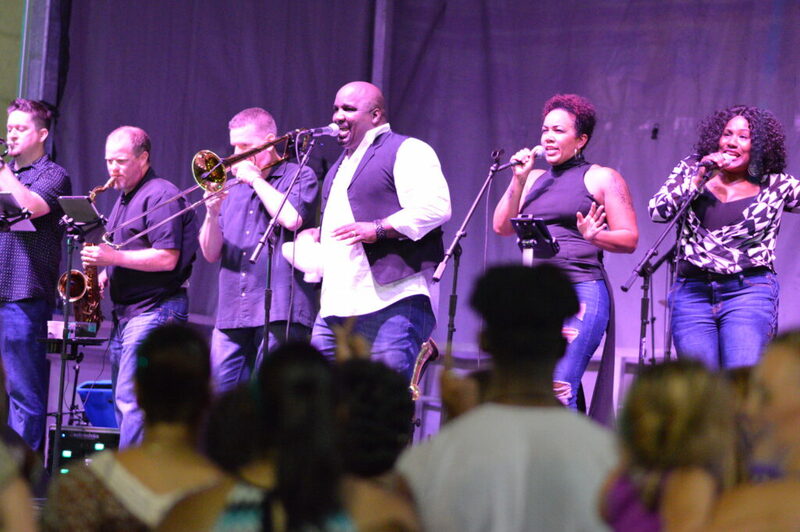 Local singer Alisabeth Von Presley filled in on the main stage, followed by Quad Cities-based 10 of Soul. 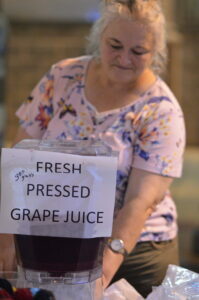 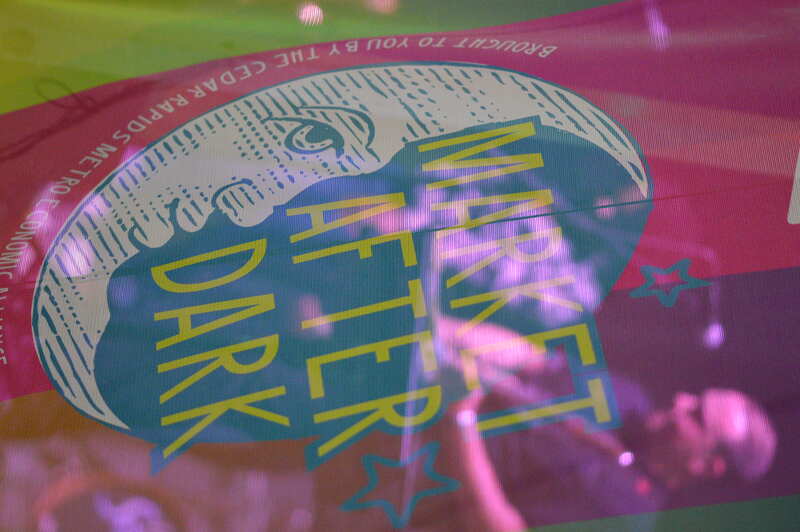 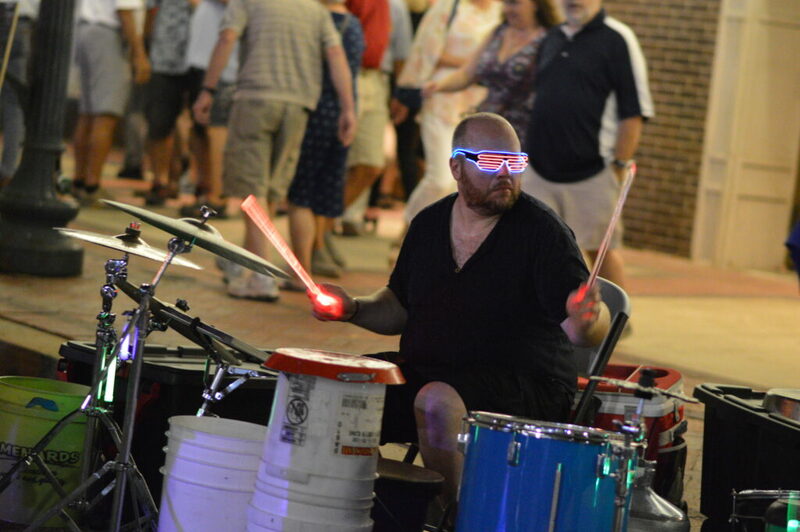 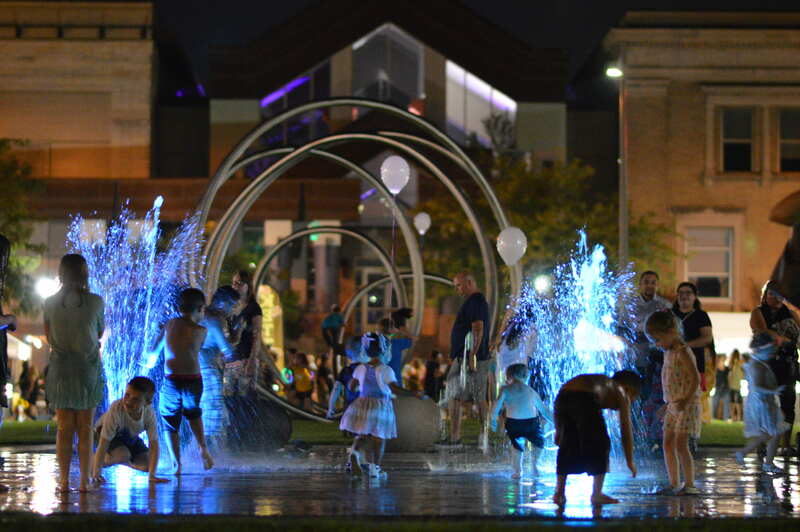 This was the fourth year for Market After Dark, hosted by the Cedar Rapids Metro Economic Alliance.